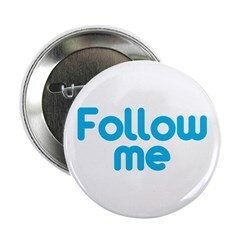 Have more than 1000 tweeple following your tweets? With so many followers, you're either a celebrity or you play one on the interwebs. Either way, show off your popularity with this funny, trendy social media t-shirt design. Got over a hundred tweeple following your tweets? 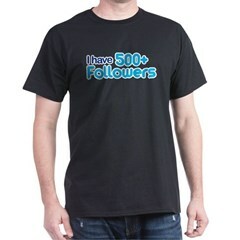 Show off your popularity with this funny, trendy social media t-shirt design. Have more than 500 tweeple following your tweets? Show off your popularity with this funny, trendy social media t-shirt design. 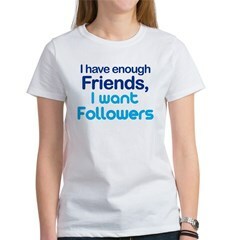 This funny, trendy social media t-shirt design reads I have enough Friends, I want Followers. What's better than friends, anyway? More followers, that's what.